Education Qualification- Candidate must be a graduate in any discipline from any recognized university and must be fluent and proficient in local language. Mode of apply- Online only. 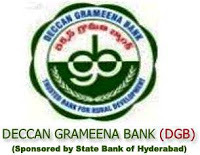 Read the official advertisement of the recruitment before applying to this job to know more about the pay scale, eligibility criteria, age range etc. 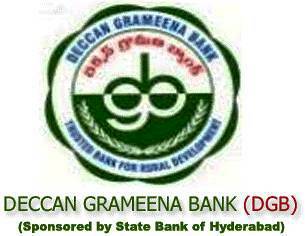 Interested and eligible candidates can apply for Deccan Grameena Bank DGB Recruitment 2013 for Hyderabad location using the direct link given below.